Funk is an American musical style that originated in the mid- to late-1960s when African American musicians blended soul music, soul jazz and R&B into a rhythmic, danceable new form of music. Funk de-emphasizes melody and harmony, and brings a strong rhythmic groove of electric bass and drums to the foreground. Unlike R&B and soul songs, which had many chord changes, funk songs are often based on an extended vamp on a single chord. Like much of African inspired music, funk typically consists of a complex groove with rhythm instruments such as electric guitar, electric bass, Hammond organ, and drums playing interlocking rhythms. Funk bands also usually have a horn section of several saxophones, trumpets, and in some cases, a trombone, which plays rhythmic "hits". Influential African American funk performers include James Brown, Sly and the Family Stone, George Clinton and Parliament-Funkadelic, Curtis Mayfield, and Bootsy Collins. Notable 1970s funk bands included Rufus feat. Chaka Khan, Earth, Wind & Fire, Eric Burdon & War, Tower of Power, Average White Band, The Ohio Players, The Commodores, Kool & the Gang and Cameo, though many of these most famous bands in the genre also played disco and soul extensively. Funk music was a major influence on the development of 1970s disco music, and funk samples were present in most styles of house music and early hip hop music. It is also the main influence of go-go. Funk also has left its mark on new wave, and its pulse is evident in post punk as well. 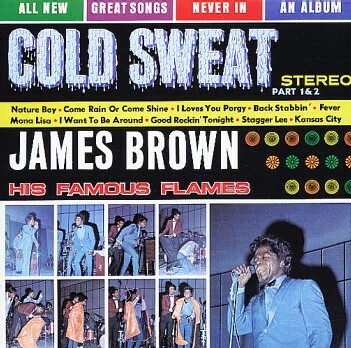 By mid-1960s, James Brown had developed his signature groove that emphasized the downbeat – with heavy emphasis "on the one" (the first beat of every measure) – to etch his distinctive sound, rather than the backbeat that was familiar to many R&B and soul musicians. Brown often cued his band with the command "On the one!," changing the percussion emphasis/accent from the one-two-three-four backbeat of traditional soul music to the one-two-three-four downbeat – but with an even-note syncopated guitar rhythm (on quarter notes two and four) featuring a hard-driving, repetitive brassy swing. This one-three beat launched the shift in Brown's signature funk music style, starting with his 1964 hit single, "Out of Sight" and his 1965 hit, "Papa's Got a Brand New Bag." Under the guiding hand of mastermind George Clinton, the affiliated groups Parliament and Funkadelic established funk as an heir to and outgrowth of soul. If James Brown is funk’s founding father, Clinton has been its chief architect and tactician. Over the decades, he’s presided over a musical empire that’s included Parliament and Funkadelic, plus numerous offshoots (such as the Brides of Funkenstein and Parlet), solo careers (Clinton’s and bassist Bootsy Collins’ being the notable) and aggregates (the P-Funk All-Stars). The pioneering work of Parliament and Funkadelic in the Seventies—driven by Clinton’s conceptually inventive mind and the band members’ tight ensemble playing and stretched-out jamming—prefigured everything from rap and hip-hop to techno and alternative. Clinton’s latter-day disciples include Prince and the Red Hot Chili Peppers. 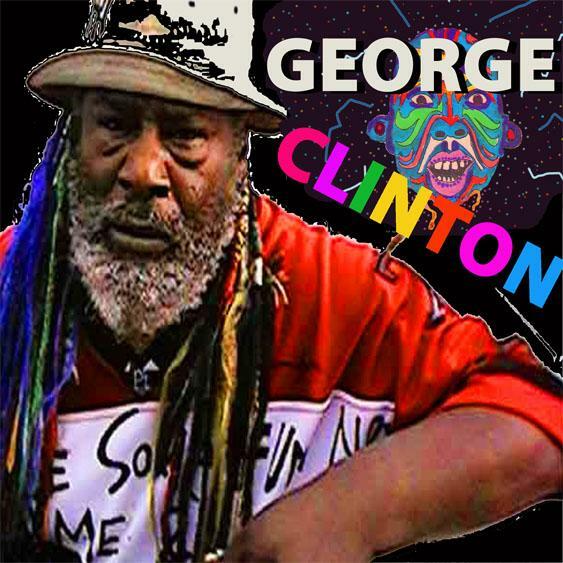 George Clinton spent his teenage years in Plainfield, New Jersey, where he founded a vocal group called the Parliaments. 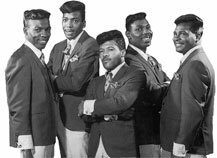 They recorded as far back as 1956 but didn’t impact the charts until 1967, when “(I Wanna) Testify"—a prescient mix of Sixties soul, rock and pop—went #3 R&B and #20 pop. That year, Clinton began listening to the new wave of psychedelic rock by bands such as Cream, Vanilla Fudge and Sly and the Family Stone. The dual influence of cutting-edge soul and rock served as inspirations to Funkadelic. In 1970, Clinton dropped the “s” from his other band, and Parliament was born. Parliament and Funkadelic frequently resorted to allegorical concept albums to make larger points about societal injustices and ways in which a community of like-minded souls could liberate themselves from its constrictions. 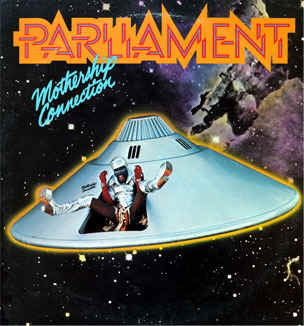 Clinton animated the moral conflict between opposing forces of good (the trippy funkateer “Starchild") and evil (the uptight, uptight “Sir Nose D’Void of Funk") over the course of a five-year run of Parliament albums, from Mothership Connection (1976) to Trombipulation (1981). Meanwhile, Funkadelic gelled on one of the finest funk albums ever produced, One Nation Under a Groove, whose title track was a rousing anthem of union and community. 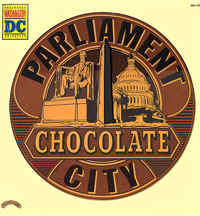 Parliament and Funkadelic dominated and revolutionized the music scene in the latter half of the Seventies—particularly in 1978 and 1979, when they racked up four #1 R&B hits: “Flash Light,” “One Nation Under a Groove,” Aqua Boogie” and “(Not Just) Knee Deep.” Clinton’s main collaborators during Parliament-Funkadelic’s heyday included keyboardists Bernie Worrell and Walter “Junie” Morrison and bassist William “Bootsy” Collins. Known for his star-shaped sunglasses, glittery “space bass” and cartoonish demeanor, Collins became a funk icon and solo star in his own right. Melding soul, funk, jazz and psychedelia, a succession of P-Funk guitarists—including the late Eddie Hazel, Mike Hampton and DeWayne “Blackbyrd” McKnight—have carried forward the legacy of Jimi Hendrix with their adventurous, exploratory soloing.